Contact lenses are used for looking the cheating cards. Marks cannot be seeing by the naked eyes but high quality of marked cards can be see in various light. 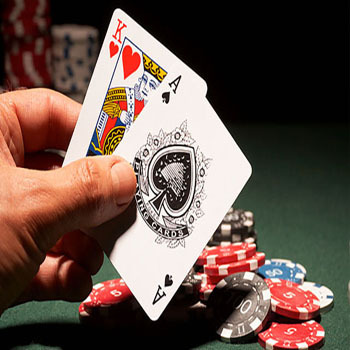 In Poker, marked cards are used which are helpful for player to win the gamble. Special Contact Lenses for Cheating Playing Marked Cards or prospective glasses are used for that and user can see the number before gambling. Special identification mark is given to playing cards that help the player. These cards are of real luminous technology. In all over the world, it is unique and can be marked on any colours of card are far better than Cheating Juice Shadow Cards that is sold by other websites. By this any kind of game can be played. By using these cards in Texas Hold'em you can win billion of worth.